This is a guest post from Karola Karlson, Content Marketing Manager for Scoro. There are two types of content marketers: the ones that are blessed with a large team of writers and graphic designers and the ones that have to manage with a small team of one to three people. 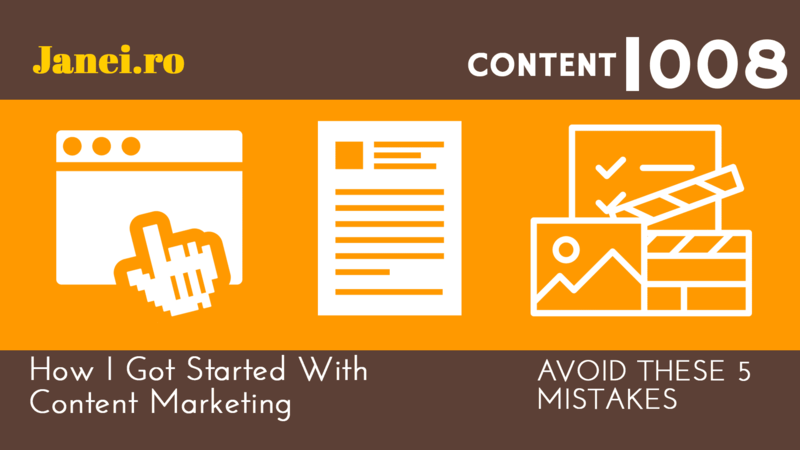 When working as the content marketing manager in Scoro, I understood that being the only person responsible for the content strategy, blog design, creating new content and promoting it can have an upside to it. After months of practice I’ve had the opportunity to learn something about every facet of the content marketing process, occasionally testing new content marketing tools, techniques and the best practices. Our Control Hub Blog is attracting an increasing number of readers as we’ve built a community around our weekly newsletter and improved our blog content. We’re already seeing new leads coming in through our content marketing efforts. How have we manage to do that? At least some of the credit goes to amazingly helpful marketing tools, often developed by former marketers to help even more professionals achieve success. Find the best 20 content marketing tools that cover content creation, optimization and promotion process. Most of them are a must-have in every small team’s toolset, enhancing your writing and delivering your message to the right audience. The secret behind Buzzfeed’s success is… their catchy headlines, of course. If you’re unsure whether the headline of your article appeals to your audience and invites people to click on it, use the Emotional Marketing Value Headline (EMVH) Analyzer. By entering the headline to the analyser, you’ll get its emotional score in scale of 100. Everything under 70 points is unlikely to catch the eye of the reader and generate clicks. To get a better score, use emotional words such as “the best”, “incredible” and “amazing” and add a sense of urgency with words like “quick” and “hurry”. You’ll soon notice your click-through rates skyrocket. Instead of going with the first topic that comes to your mind, use Ubersuggest to amplify your list of content ideas. Let’s say you want to write about productivity. By entering the word “productivity” to the tool, you get hundreds of related suggestions to inspire your idea generating process. 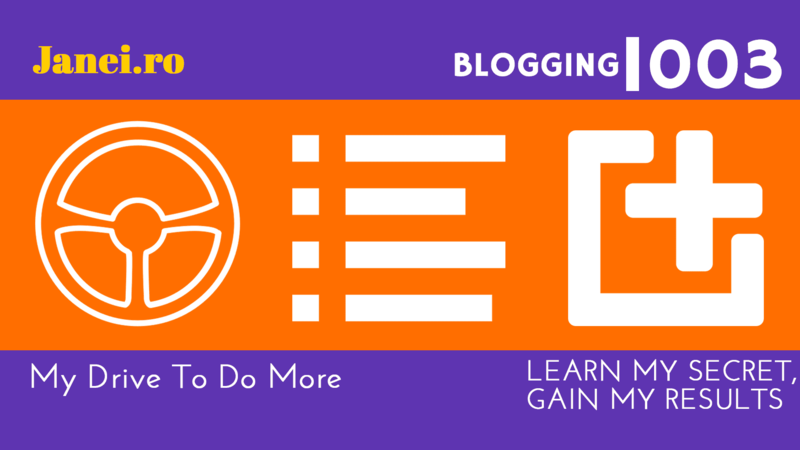 Use the search results to write down multiple keywords and find a topic for a blog article with each one of them. Next, use other marketing tools to evaluate which ones of your new ideas deserve to be developed further into a blog article, infographic or ebook. Once you’ve come up with a fresh idea for a new piece of content, use Buzzsumo to find popular articles on the same topic. There are multiple benefits of researching the idea before starting to work on it. Buzzsumo gives you ideas for the headline and you can read the most popular articles in order to see what works the best. If you can’t create a more profound article as the most-shared ones, there’s no use of writing it at all – your article is not going to rank well on search engines and you won’t bring any new value to your readers. Yes, one of the best tools for content marketers is the good old Google search. Use your browser’s Incognito mode to search a topic and find the internationally best-ranking articles. Use your findings to gather ideas and see what keywords other companies are using. Use the skyscraper method for content creation: Research a topic and collect all the information there is to find. Now write an article that’s more thorough than the existing ones. The result? – high search engine rankings and new readers. There are a couple of ways to integrate Quora to your content marketing strategy. Use the online community to identify frequently asked questions and trends to gather new ideas for your blog. Answer other people’s questions with a link to your own content that gives further information to send traffic to your blog. If you find an interesting blog topic that would surely address your audience but you lack the knowledge to write about it, use Quora to ask advice from industry experts. A fruitful Quora discussion gives you all the necessary information for writing a thorough and insightful blog article. As a content marketer, it is essential to be aware of the latest industry updates and have an overview of lately published articles. The fastest way to read news and articles from all the blogs in your niche is to gather their RSS feeds to Feedly. The main benefit of reading industry news is that it brings about many new ideas that can be used for your own content marketing. Also, you can keep the pulse on what your competitors are doing. Another great app that puts professional content at your fingertips is Pulse by LinkedIn. Use this tool to find relevant articles and submit your own content to be found by other professionals. Not only does Buzzfeed inspire you with endless new ideas, it is also the best website to learn the magic art of writing powerful headlines. Did you know that Buzzfeed accepts guest posts? Creating viral content can get you before the eyes of millions of readers, you just need know how to pitch it to the editor. You can also use Reddit for similar purposes, discovering trends and finding new topics for your own content. Follow Reddit feeds that focus on your industry and grasp the full potential of the platform. To find the right keywords for your articles and headlines, you’re going to need Google Keyword Planner. Everyone with a Google account has a free access to this tool. When searching for a specific keyword, you can see the number of its monthly searches and the keyword difficulty (low, medium or high competition). 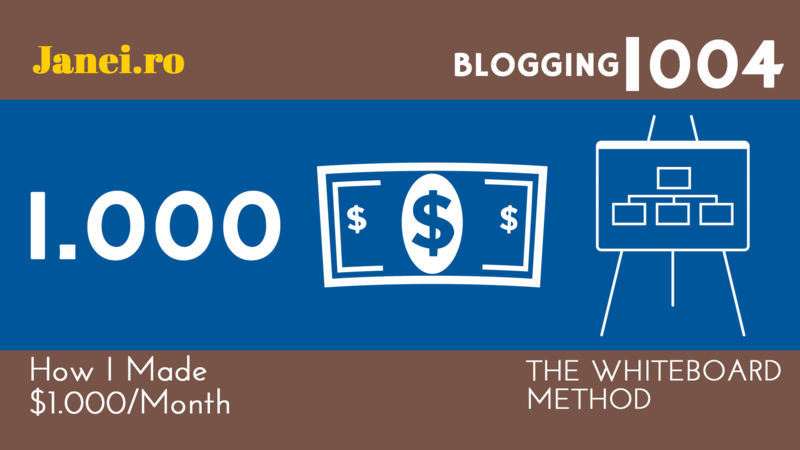 If you’re just getting started with content marketing and have a fairly low blog ranking, aim for keywords with under 300 monthly searches and low competition rate. It increases your chances of being ranked in the top 10 of search engine results for a specific keyword. Also, use long-tail keywords to answer a specific question that people might search on Google. A long-tail keyword example is “What is content marketing?”. What if there was a magical mirror that would show us the future and tell us beforehand how our content is going to perform. It would make the whole content marketing process more efficient, right? That kind of tool actually exists. Before beginning to work on a new piece of content, use Inbound Writer to get forecasts on its performance. This tool tells you how much traffic your content will generate and provides data-driven suggestions for new topics to engage your audience. While there is no quick way to start a free trial, their demo might weel be worth your while. When working without a large team to back you up, you still need some suggestions on how to improve your writing. Acrolinx’s linguistic analytics engine can read your content and give suggestions on how to mend the style and tone of your writing. When writing for a wide audience, avoid using complicated words. Use the word “increase” instead of overwhelming your readers with words like “burgeon” or “amplify”. Also, keep away from specific industry terms if possible. Use Power Thesaurus to quickly find synonyms for repeating words. While Scribe can be helpful when researching a new topic (it suggests keywords and also content topics), it’s main benefit lies in content analysis. This content marketing tool can read your content and give keyword optimization suggestions based on the topic but also taking into account related social media conversations and the content of your website. Scribe helps to identify the most authoritative, relevant pages on your site that you can support by writing more relevant blog articles on similar topics. The end result? Your content ranks higher in search engine results, leading more visitors to your website. We never publish an article in our blog without checking its optimization score with Moz On-Page Grader. Insert the keyword and the link to your article/other content to see how well you’ve optimized the page. The tool identifies all your SEO shortcomings and provides suggestions on how to improve your on-page optimization score. If you’ve added all the metadata and inserted your main keyword to article’s headline and alt tags, your optimization score should come close to 100. Meaning that your article has the potential to rank high in search engine results. Remember that good SEO alone does not rank you high in Google search results. Your content must also be relevant and appeal to the audience. It goes without saying that in order for your content to be found, you need to present it to your audience. The quickest and easiest way for content promotion is to share links on social media. To have your social media interactions tracked, use a sharing automation tool like Buffer. Download the Buffer browser extension to schedule social media posts without leaving your website. Free Buffer account enables scheduling up to 10 posts at a time and you can send the same message to all your social media platforms at once. Use Buffer analytics to find your most popular content and A/B test various headlines to find the most compelling ones. You might even want to make amends in your current blog headlines if you see another message for the same post works better on social media. While it might seem like Facebook Ads is only used to promote your website and create campaigns, it is actually one of the best tools to draw attention to your content. Facebook has tons of data about its users, including their interests, age and location. Meaning that you can target your key audience without wasting money on random clicks. Create Facebook ad campaigns for your best-performing blog articles, infographics and ebooks to lead more people to your website and blog. Once the audience has found your blog and they like what they see, they’re likely to return for more. Once you’ve created interesting content, it is time to connect with your industry influencers who have the power to share links with a wide (and highly targeted) audience. Use Content Marketer to find influencers and their contact information and reach out to them. Instead of manually creating lists, use this automation tool to help you find the right influencers and build a strong relationship with them. Never ask someone to promote your content without a previously established relationship. Start your interaction with influencers by sharing their posts on Twitter and comment on their own writings. Once you’ve built a strong relationship, you can move on and ask for a small favour in return. To engage with your audience, you need a weekly newsletter for sharing the newest content and reminding people of your blog. 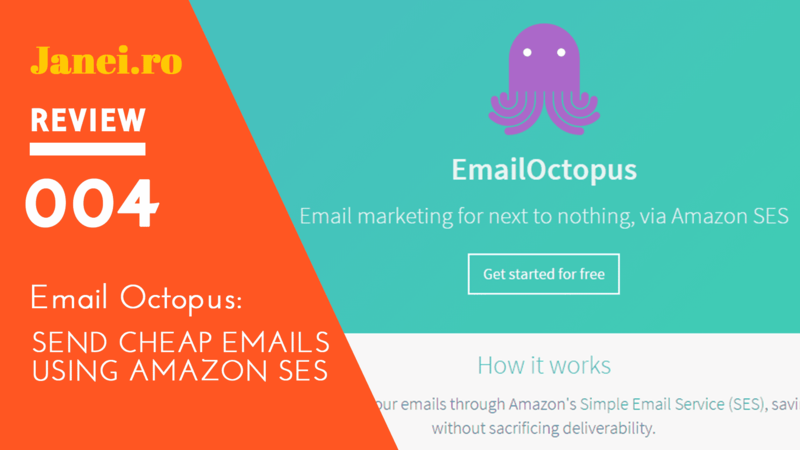 Use OptinMonster to turn your first-time blog visitors into returning readers and newsletter subscribers. 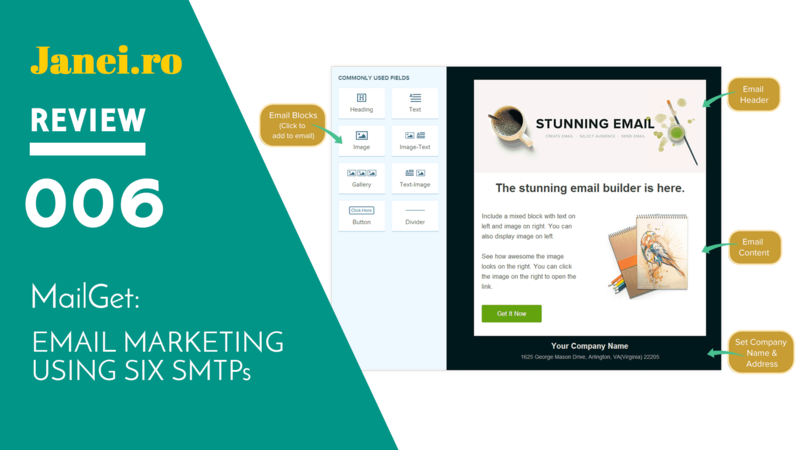 This content marketing tool helps you to create a well-designed email subscription pop-up box for your blog to make more people sign up for your newsletter. Use the exit intent technology to have the subscription box pop up at the moment right before someone leaves your blog page. This simple change is proved to increase the number of monthly newsletter sign-ups by over 500%. MailChimp provides you custom templates for creating beautiful newsletters at a moment’s notice. Create customer/reader lists to automatically forward your offers and newsletters and track email opens and click-through rates. Tip: Use eye-catching CTA (call-to-action) buttons in your emails to increase the click-through rate and lead more readers to your content. 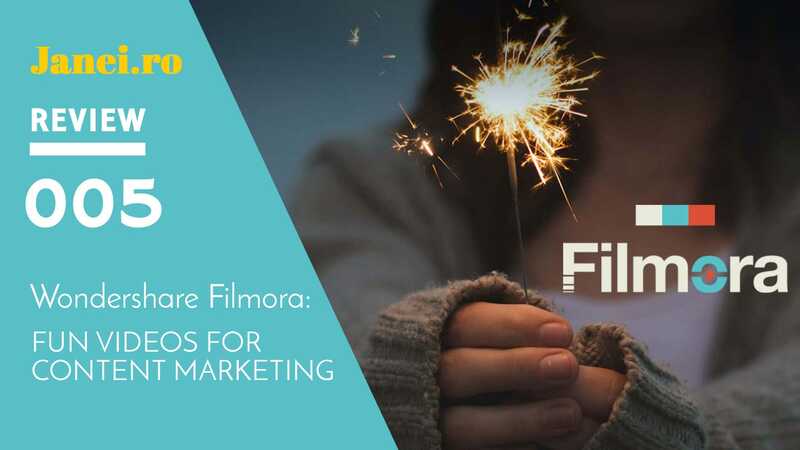 To make an impact with your content marketing, you need to discover the right audiences and build a connection with them. Socedo helps you find qualified prospects on social media and engage with them. Use Socedo to find a targeted audience on Twitter, connect with them and lead more people to your content. Create valuable content that educates readers about a certain field or industry. After you’ve deserved their trust and interest, they’ll move further in your sales funnel and some of your blog readers will convert to paying customers. After you’ve published a new piece of content, use a tool such as Moz Keyword Rankings to see how you rank in international search engine results. Insert all the keywords that you’ve used to optimize your content pages and get weekly status updates on their performance. Tip: While inbound links from other websites are great for your SEO, you can also increase keyword rankings by internal linking. Edit your previously published content and insert relevant links leading to your newest articles in order to make them more visible on a SERP (search engine results page). Identify your best-performing content and evaluate the overall traffic to your website with Google Analytics. Monitor your landing page data to identify the most popular gateways to your site and compare multiple time periods to see whether your site traffic has seen an increase. See where your website traffic is coming from (SEO, social media, direct etc.) and measure the ROI of your ad campaigns. There are endless options to take advantage of Google Analytics and use the gathered data to improve your entire content marketing strategy. 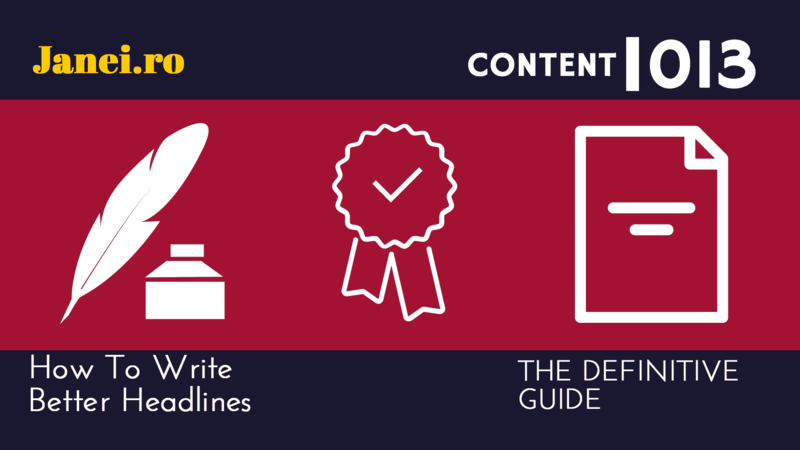 As you can see, there are content marketing tools for every phase in the process. Depending on your marketing budget, start with the free tools but do not make a compromise when it comes to buying high-quality SEO and email automation tools. Your content marketing tools define your success and bring you closer to engaging a wider audience. Include the best software to your strategy and empower the entire marketing process. 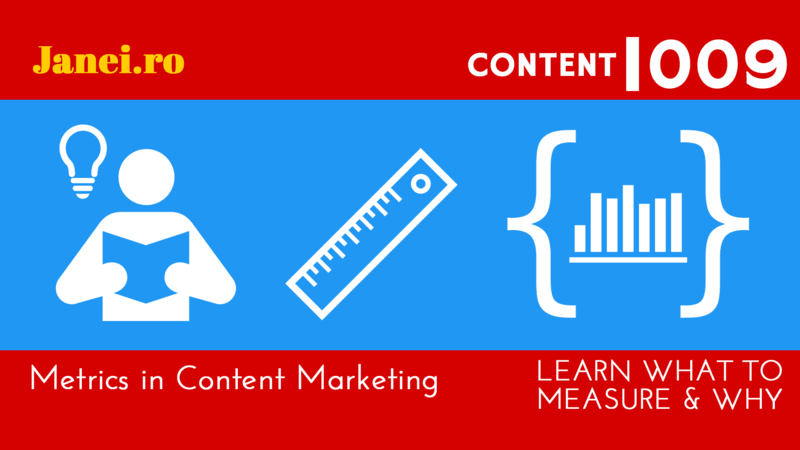 What about you – what Content Marketing tools do you use? Leave a comment below – I’d love to find out more! Karola Karlson is a content marketer with passion for literature, design and writing. Working as a Content Marketing Manager in software startup Scoro, she has acquired a broad experience on engaging audiences and promoting content. Very good list. Thank you for pulling this information together. I already use some of these tools, but you mentioned several I did not know about.